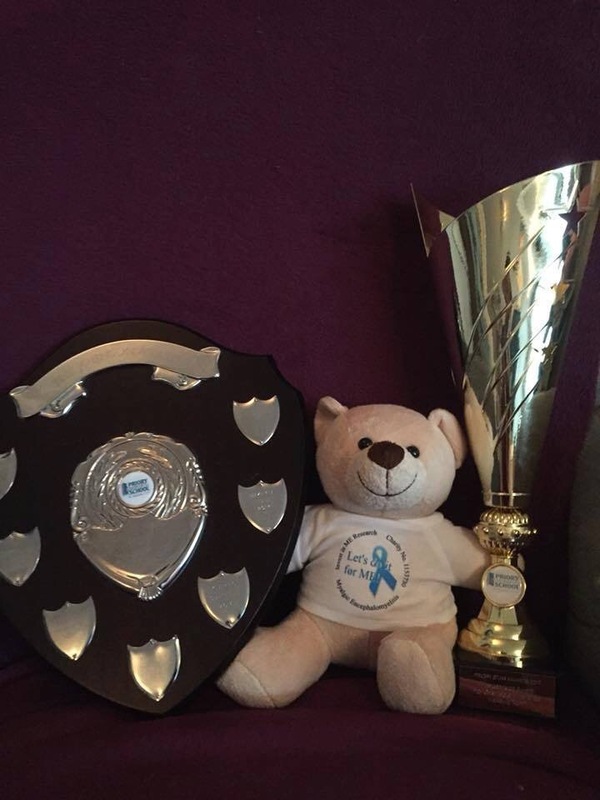 Home › Awareness › Nunn more amazing! Our young volunteer, Makayla Nunn, recently won an Johnson award for her amazing work for IiMER which includes a brilliant presentation she gave on ME at school. 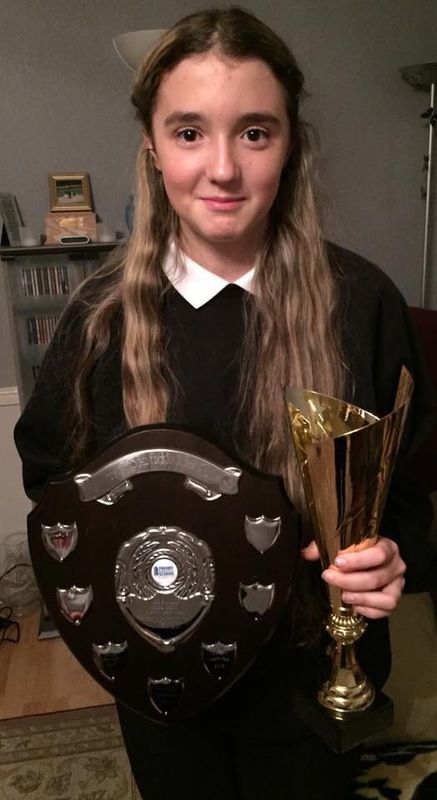 Her Mum says of her award “So tonight at the school awards my amazing daughter was awarded the Johnson Award for her work for Invest In M.E.